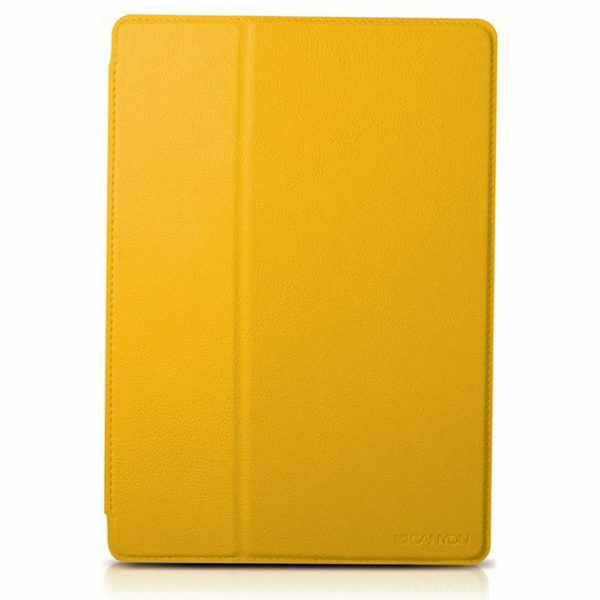 Cover for iPad has a simple and thin elegant design. It protects your iPad from drops and scratches. 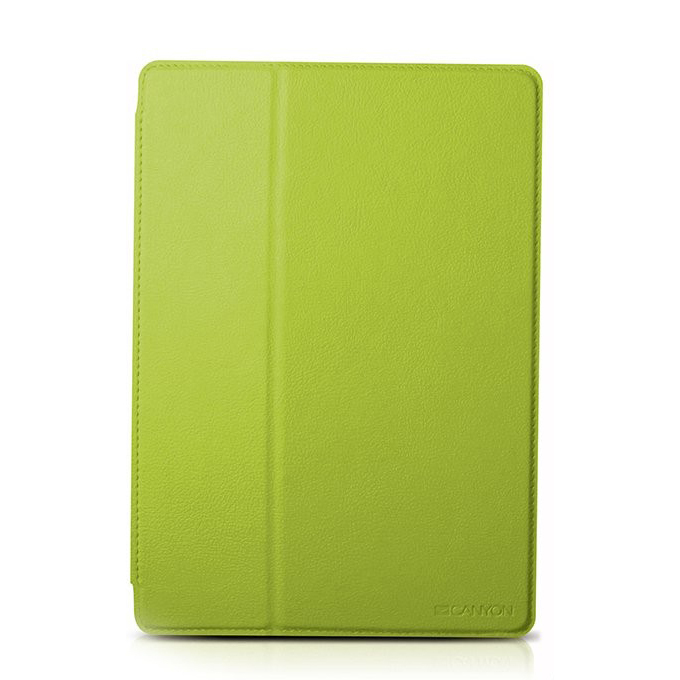 The cover's interior lining ensures that your iPad's touchscreen and backing remain free of scratches. The Classic Tab Cover with Stand firmly holds the iPad in place and offers adjustable viewing angles, so you'll be able to comfortably read, work, or watch movies. The cover features a magnetic tab closure that keeps the iPad in place whether the cover is open or closed. When in use, the tab neatly holds the cover back and out of the way. Front cover activates sleep & wake function. The magnetic closure secures the iPad inside the cover, also allows you to fold the cover back so it stays out of your way. Besides, magnetic closure keeps the cover tightly shut. The cover is lightweight with a slim profile, so it fits easily into any purse or bag.